It's not just a summer fling. (SPOT.ph) Summer is finally here and we’re pretty sure you’re already looking forward to all the fun adventures with your friends. Before you hit the beach or trek mountains, it’s important to gear up! One of the most important summer essentials? 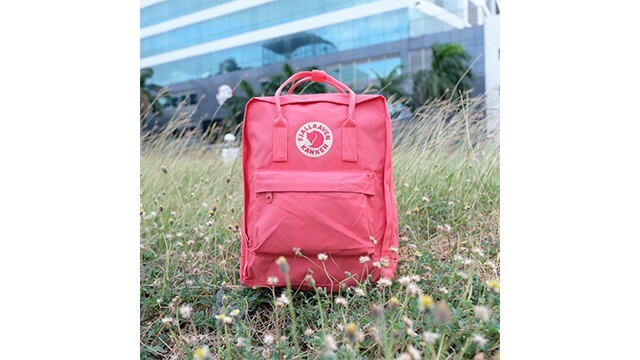 A trusty backpack that can live up to your lifestyle. 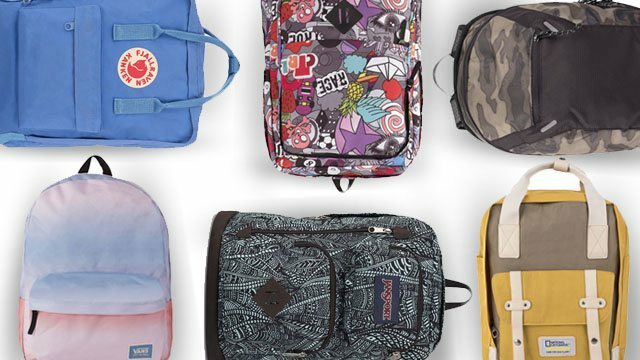 We’re talking backpacks perfect for sleepovers, beach trips, and working vacations. We scoured the shelves of The SM Store and found a couple of neat backpacks that are perfect for all your summer trips! Below, we round up the 10 backpacks that won’t quit on you. 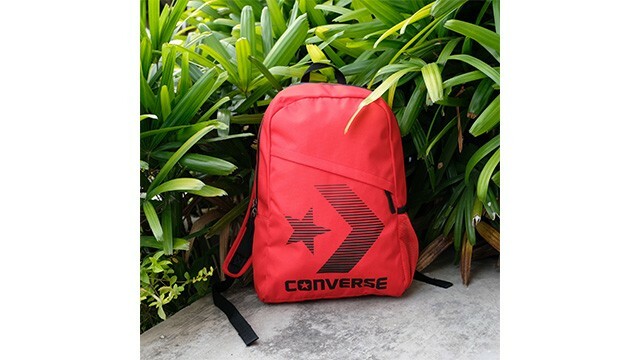 Perfect for chill days out hanging with your friends, this no-frills backpack is great for when you want to go on a spontaneous roadtrip to god-knows-where and back! Be on-trend with the It backpack of the season. 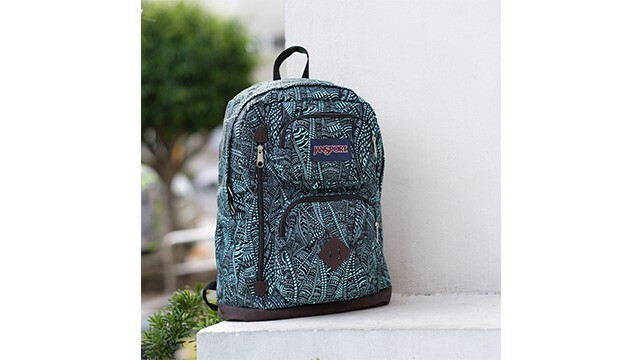 Not only is this number an Instagram- and Tumblr-famous backpack—it’s made out of waterproof fabric and has lots of compartments for all your belongings, too! Looking for a heavy-duty all-around bag? You can take this one from the beach to the mountains. We absolutely love the subtle but bright yellow accent! Partying and feeling like crashing at a pal’s place? This spacious backpack is the perfect overnight bag that can fit all your essentials. It even has a cool print perfect for people with fun personalities! 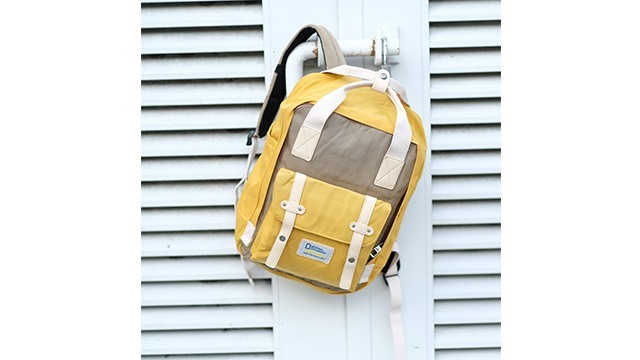 Preppy but cool, this bright and sunny backpack is something you can take from work to play! It has a front pocket that lets you easily access important items like your wallet, cellphone, and other valuables. 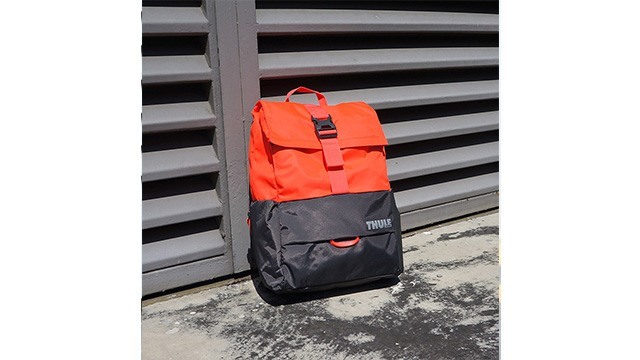 This sporty bag is perfect for guys who like to play. 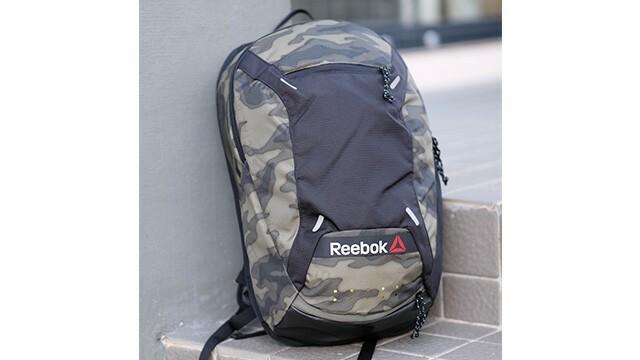 It’s a training bag that you can also take to the mountains or even the beach! Plus, it’s got a cool graphic print and neon accent details that gives it a stylish and athletic look! 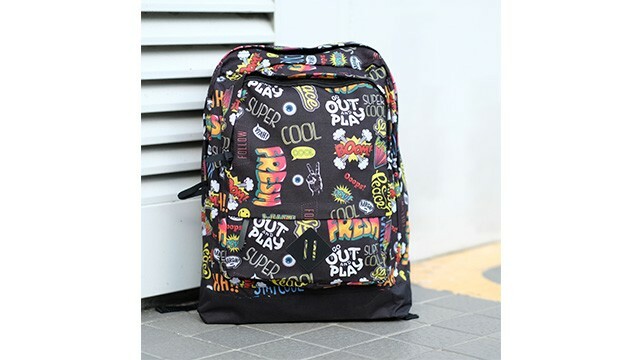 Give your summer OOTDs a playful twist to match the bright summer season with this super-cool printed backpack! 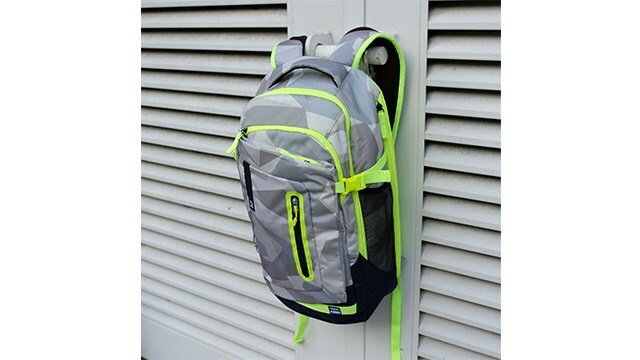 This backpack has enough compartments for your valuables. The colorful pattern will surely turn heads! 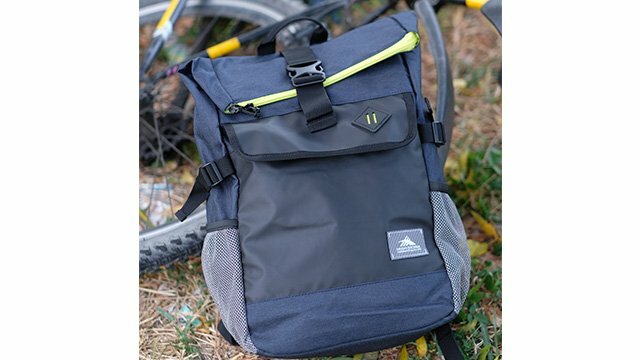 This ultra-lightweight backpack can carry your laptop and even has a handy organizer where you can store your cords, chargers, and other small items. It’s designed for the urban adventurer! Going on a working vacation? This backpack’s got everything you need! It can fit a laptop and has ample space for days’ worth of clothes! It also has a water bottle compartment so you can keep hydrated every time. 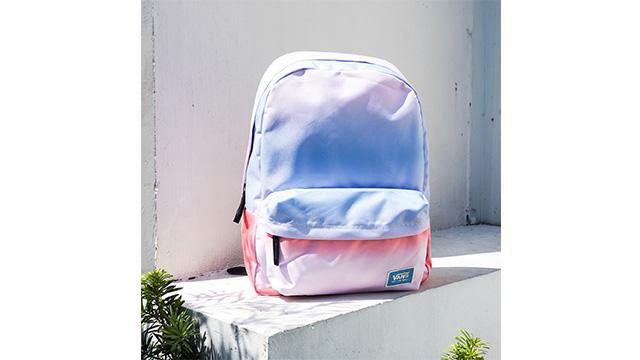 Perfect for sleepovers with your gal pals, this pastel backpack can also double as a trendy fashion accessory. The soft hues are perfect for your curated IG feed! This article was created by Summit Storylabs in partnership with SM Travel.